We offer comprehensive eye exams. We diagnose, treat, and manage ocular diseases and injuries, including diabetic eye diseases. We co-manage cataract surgery and Lasik surgery. We fit contact lenses and eyeglasses. It is customary to pay at the time services are rendered. We participate with VSP, Medicare, Blue Cross/Blue Shield of Tennessee, Medicare, Humana, and other vision plans. What should patients expect during an eye exam at our office? Patients should arrive 15 minutes early to their appointment time with a photo ID for check in at the front desk and will be asked to complete paper work on insurance coverage and general health information. The patient should also bring a list of medications they are currently taking. All individuals under the age of 18 should be accompanied by parent or guardian. The eye exam will begin with a preliminary evaluation checking vision by reading letters or numbers off of an eye chart, color vision, pupil reflexes, and peripheral vision.The patient will then be asked about the main reason for their visit. Common visual complaints include blurry vision, itching, pain, injury, flashes or floaters in vision, light sensitivity, need for new contact lens prescription, and need for new glasses prescription. 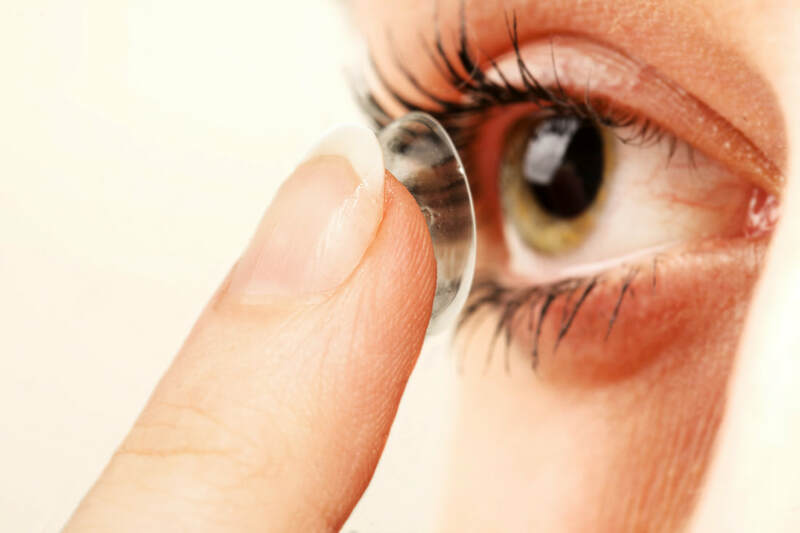 A refraction will then be performed to check for the most accurate prescription for glasses and/or contact lenses. Following the refraction, a slit lamp evaluation will be performed to assess the health of front portion of the eye. Subsequently, intraocular pressures will be measured to help in the assessment of glaucoma. Next, a dilated fundus examination will be conducted to check for any retinal pathology. Our eye exam ends with education on the patient’s particular visual needs, diagnoses, medication instructions, and any follow-up visits or referrals needed.